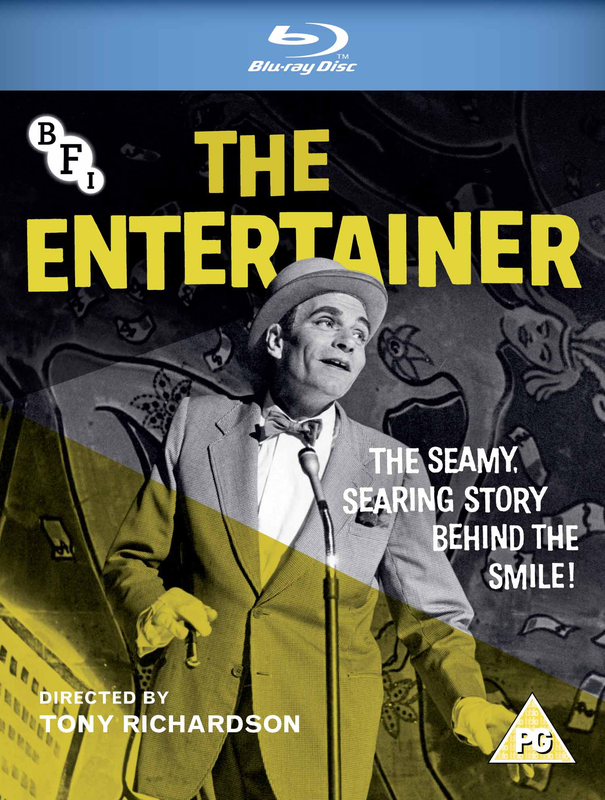 Adapted from a stage play by John Osborne and directed by Tony Richardson, The Entertainer is a brilliantly caustic portrait of ageing music-hall veteran Archie Rice. Laurence Olivier delivers one of his finest screen performances, with his portrayal of a man coming undone at the seams and revealing the emptiness inside. Set against the tumultuous backdrop of the Suez crisis, the identity of post-war Britain is transposed to the theatre stage, as a fatigued generation makes way for an energised youth, embodied by a supporting cast on the cusp of stardom – including Alan Bates, Joan Plowright and Albert Finney. The film went on to garner Olivier yet another Oscar nomination.